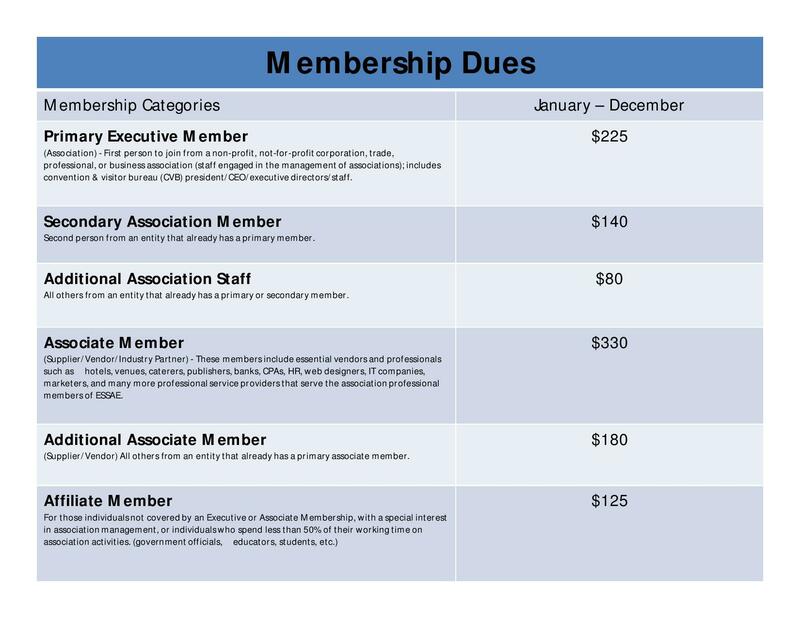 Become a member of ESSAE! Interested in becoming a member of ESSAE? Click below to join online! ESSAE is a 501(c)6 not-for-profit association that represents association professionals, those engaged in the management of voluntary trade and professional organizations. You could say we are the association for associations. We currently have more than 460 members from around New York State. Our goal is to fortify the association profession, by providing quality education, leadership and professional development opportunities to association executives, association staff, meeting professionals, and our business partners. Our mission is to demonstrate and promote the many ways associations benefit society – every single day! 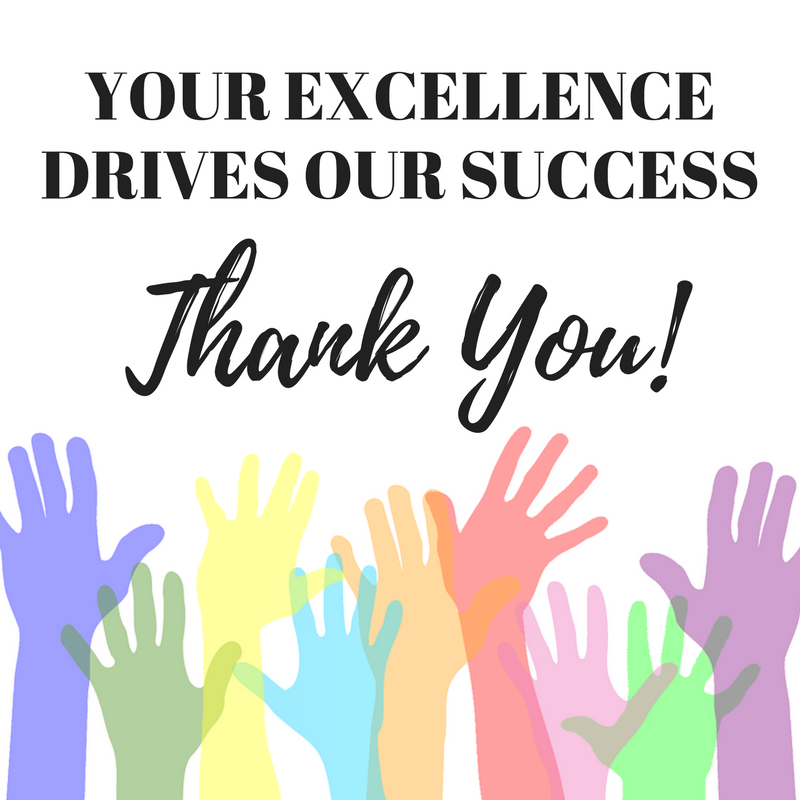 ESSAE has a proud legacy of over 35 years in service, having helped more than 50 professionals achieve the Certified Association Executive (CAE) designation. We continue to grow our membership, keep our technology and website updated, offer enhanced partnership opportunities…and the list goes on! One of the best things about ESSAE is that it networks you with key leaders of the association community. Providing you with the ability to share ideas with the executives of professional, trade and business associations, and benefit from contacts with the affiliate businesses serving the association community. We welcome the opportunity to speak with you about becoming a member of ESSAE. Be sure to connect with us social media… we are active on Facebook, Twitter, Instagram and LinkedIn!